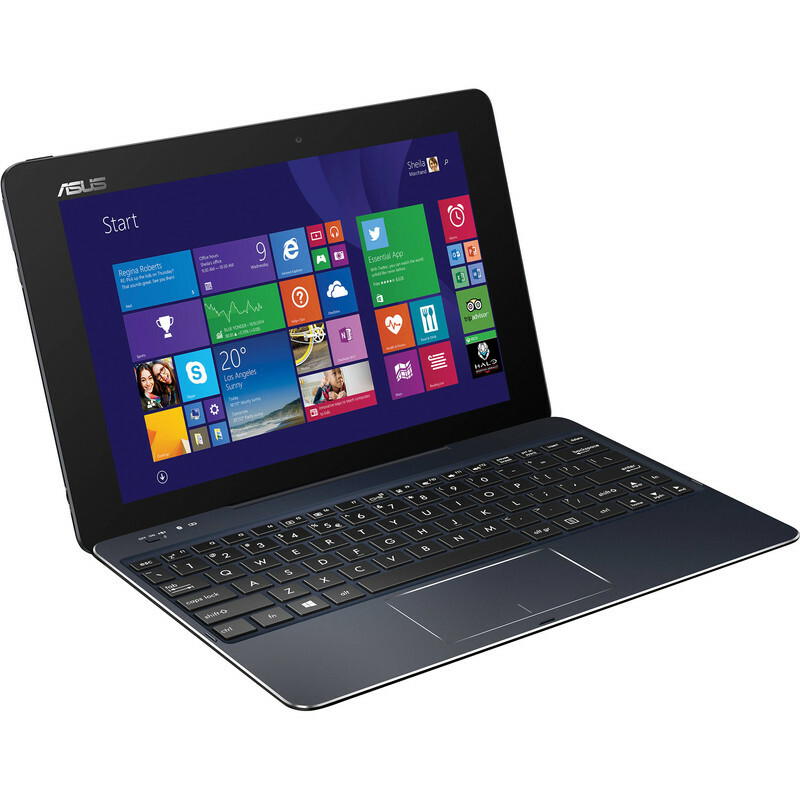 10.1" ASUS TruVivid Display with IPS technology, 1920-by-1200 resolution. Corning Concore Glass. 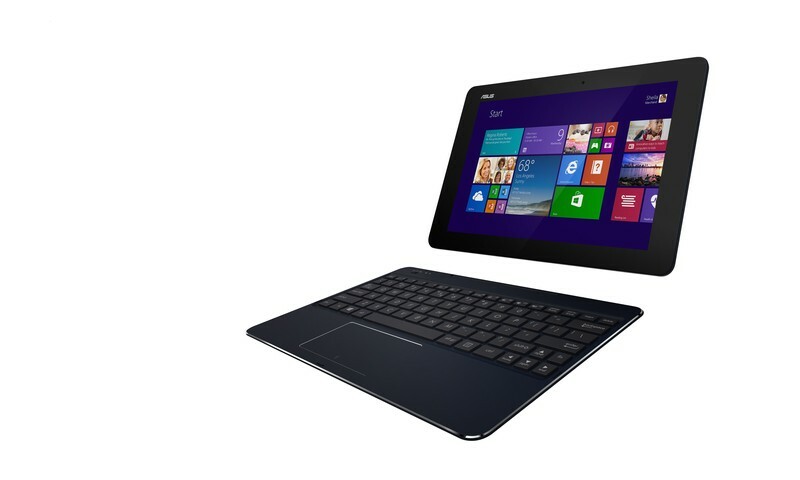 Support for ASUS Active Stylus Pen (256 pressure levels). 32GB all-flash storage. 1TB Microsoft One Drive (1 year free). 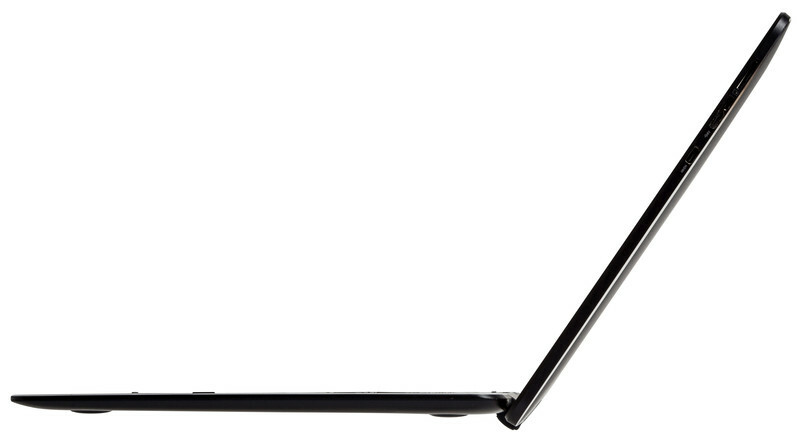 Dual-band 802.11N Wifi for fast web browsing. Support for Miracast. Bluetooth 4.0. High resolution 5MP back Camera and 2MP front Camera. 1x Micro USB 3.0, 1x Micro USB 2.0, 1x Micro HDMI, 1x Headphone-Mic Combo jack. Micro SD card reader (SDXC). 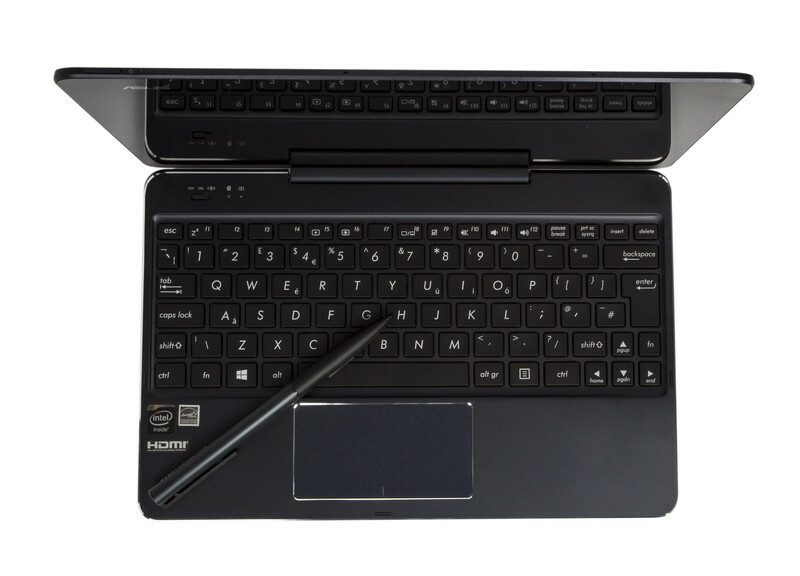 All-Alumnium .3-Inch Ultra-Slim Unibody Construction. Revolutionary Neodymium Magnetic Hinge. 10-Hours Battery Life.